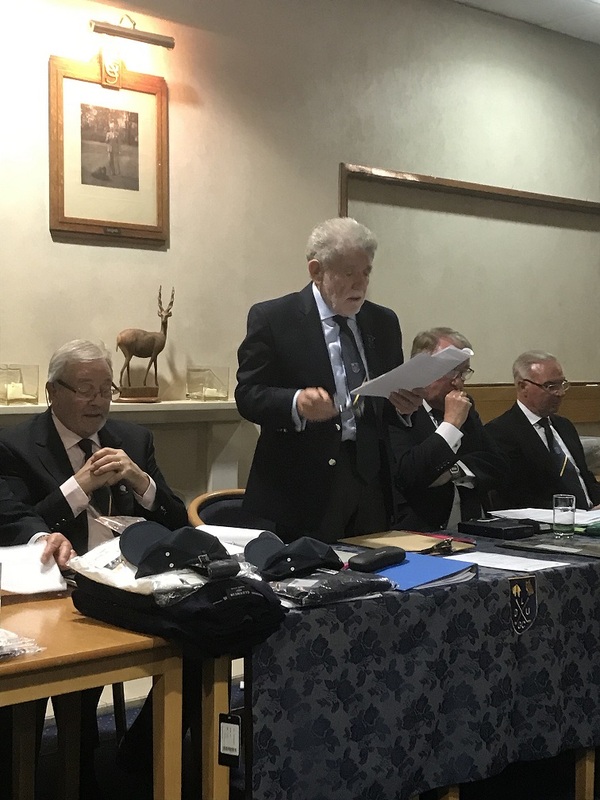 The Union held its 99th Annual General Meeting at Scarcroft Golf Club on 26 March 2019. 50 individuals attended, representing 19 of the Union's 30 member clubs. 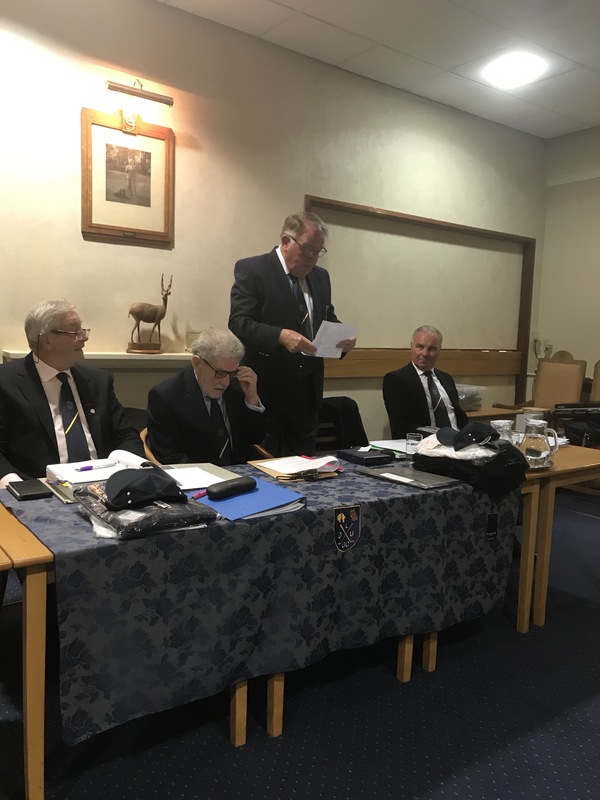 Outgoing President Charlie Brown (Templenewsam GC) gave a reprise of the 2018 season where the Union's teams in the Yorkshire Inter District competitions finished at the wrong end of the league table. However, he drew strength from the Halifax Huddersfield Union Junior team that finished 7th in 2017 and won the league in 2018 ('over to you, Mike'). 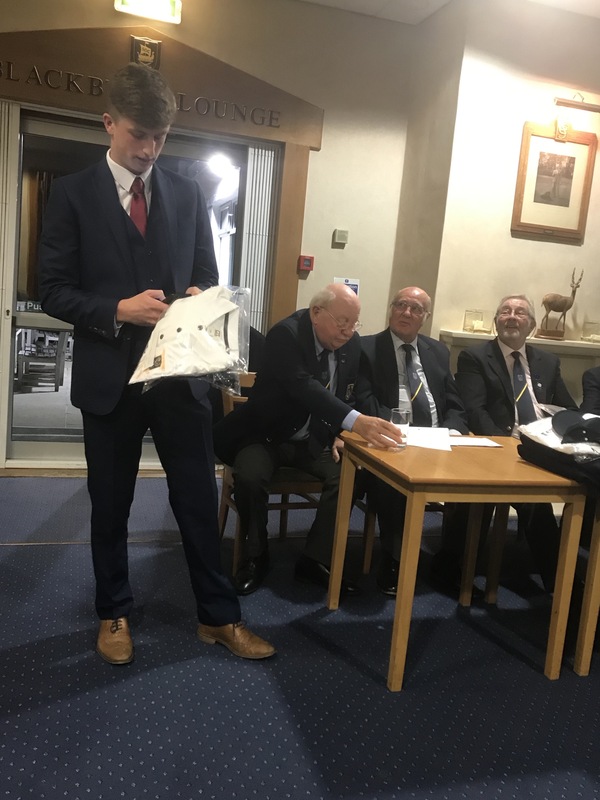 The Union's Junior Organiser, Paul Browning, announced Harry Hunter-Mapp (Cookridge Hall) as the Union's Junior Captain for 2019. Incoming President Mike Gallagher (Scarcoft GC) then addressed the meeting with his plans and hopes for the coming season.